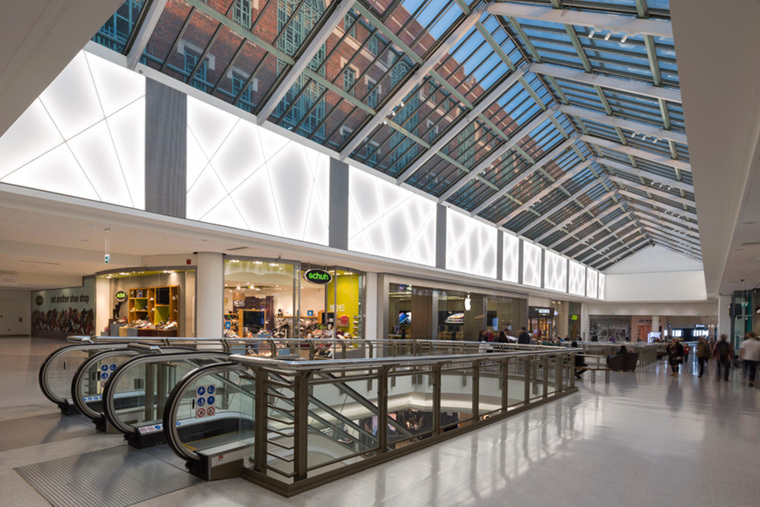 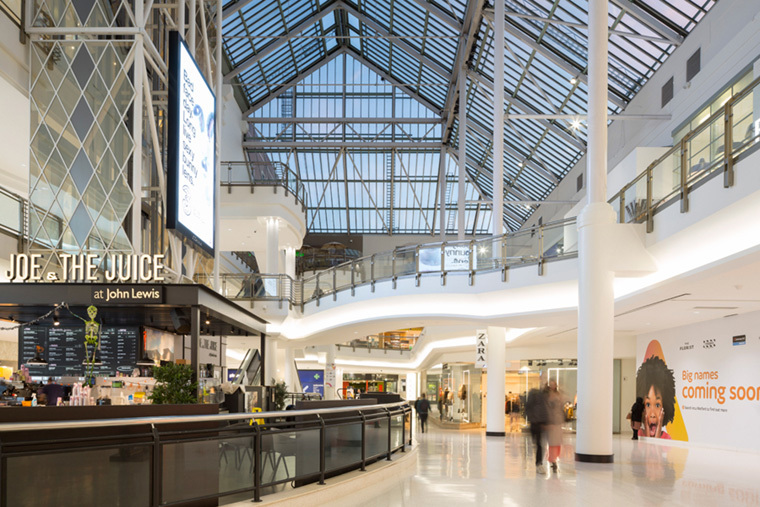 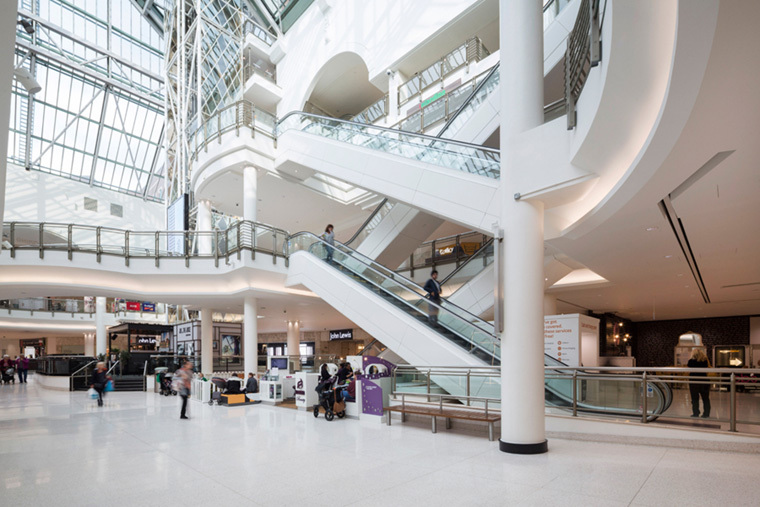 As part of a wider £180 million redevelopment plan to extend the existing shopping centre, the intu Watford refresh project, which commenced in June 2017, encompasses an upgrade across all current services and a full refurbishment of the shopping centre. 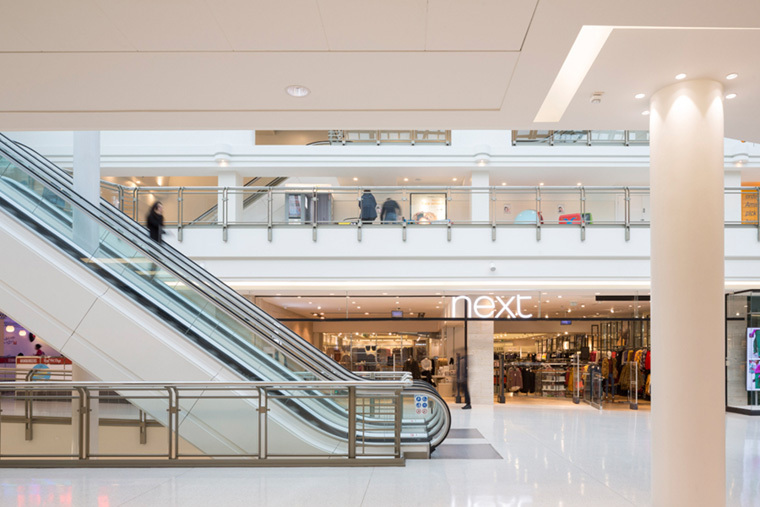 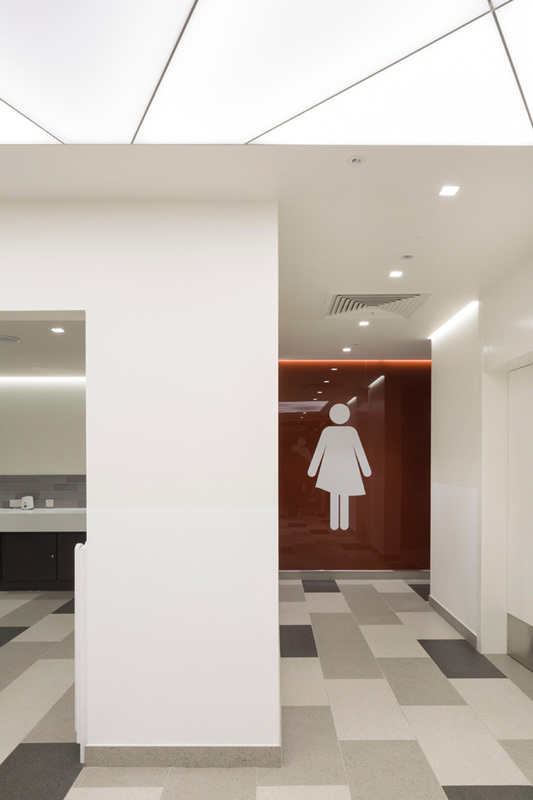 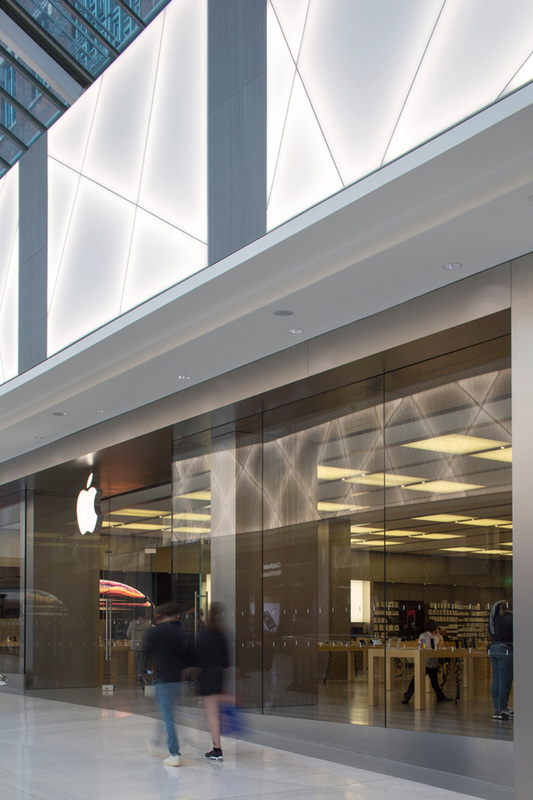 It involves internal architectural finishes throughout and refurbishment works to the upper and lower malls and all public areas as well as upgrading the existing M&E systems and associated infrastructure within the front and back of house areas. 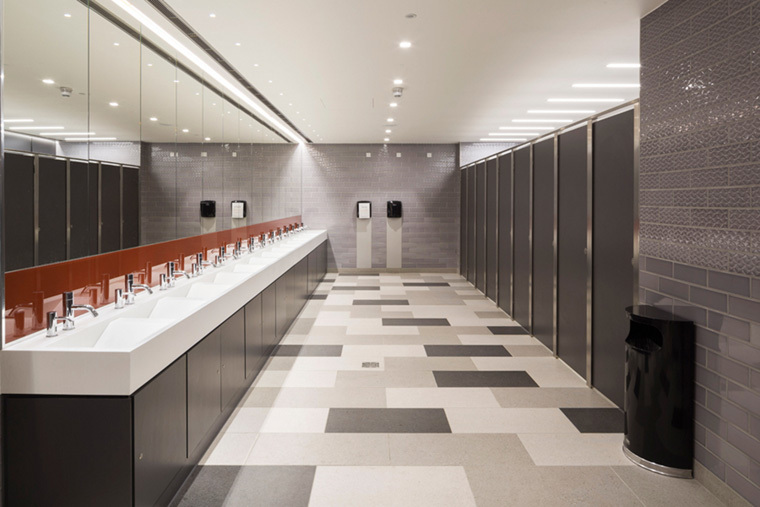 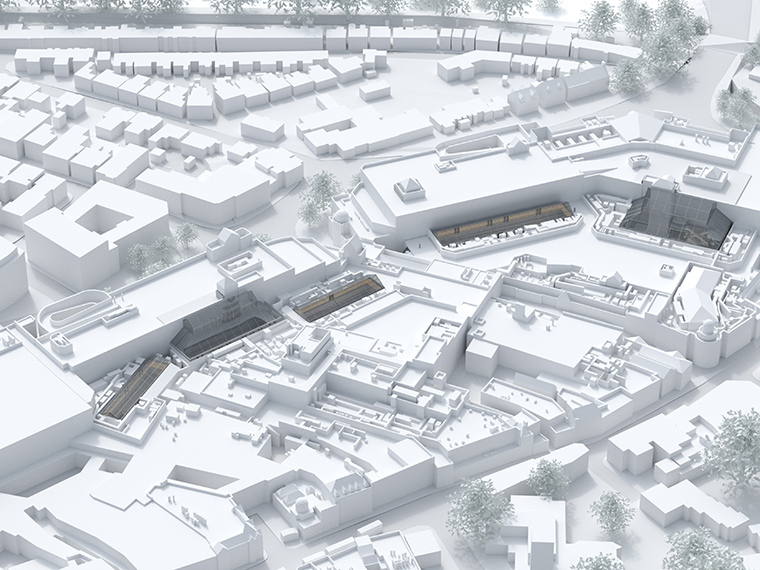 DMA have been working closely with the main contractors, Knight Harwood, to deliver the project on time and within budget, utilising the benefits of BIM to streamline the construction programme.